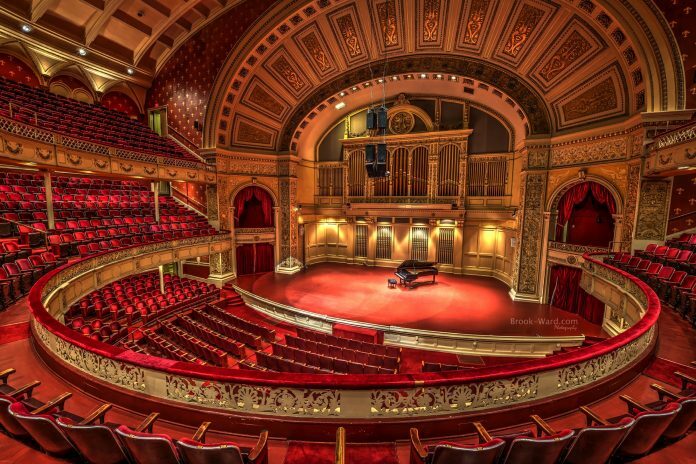 Congratulations everyone for qualifying to play at Carnegie Hall in 2019! This is a huge accomplishment and everyone should be proud of the work and effort they put into learning the pieces. The trip includes flights, hotel, city tour, museums, tours, and ground transportation. For those who are in need of financial assistance, there will be a scholarship awarded. Information provided in the scholarship application and the scholarship awards will not be made known to anyone. If awarded a scholarship, you will be contacted by Mr. Hooper directly and no other parties will be made aware of who receives scholarships and who does not. Due June 1st, 2018. No applications will be accepted after June 1st. Also included is the trip contract!